but I would like to add some comments. My hunting rifle is a Brno, caliber 30-06. I went hunting over the week end. After three Wildebeest were shot, I could not believe my eyes. 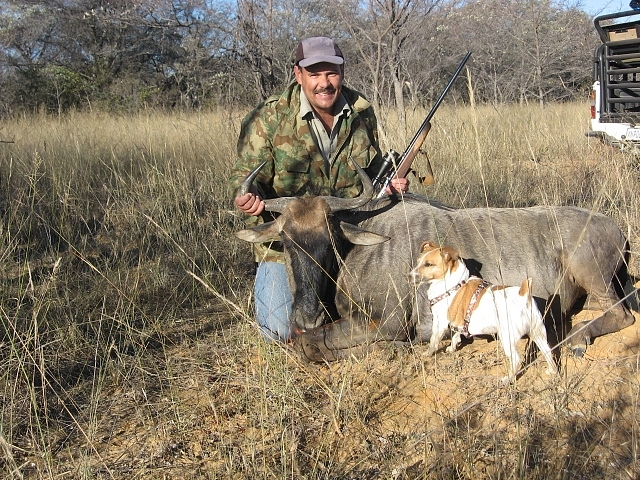 All shots were heart / lung shots and neither of the animals proceeded more than 20 metres after being shot. One of the animals fell where it stood - unbelievable! Meat damage was minimal. May you and your team carry on manufacturing the best bullets in the world for years to come here in South Africa.